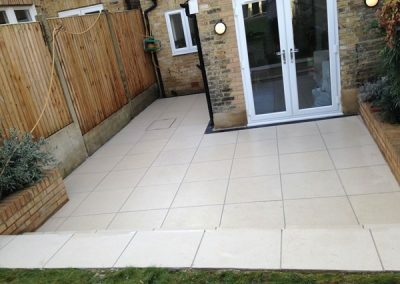 Your stunning new patio is only a phone call away! 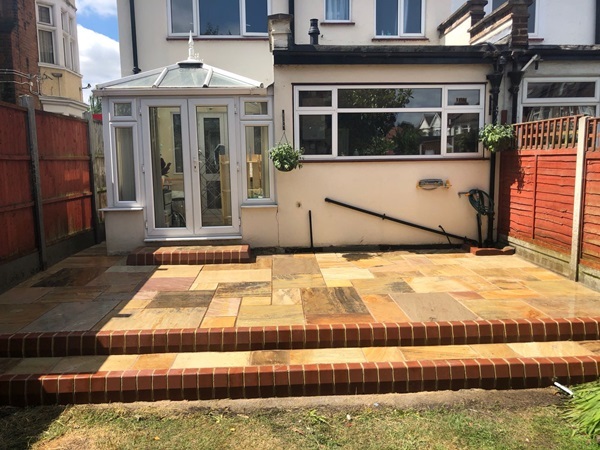 Whether you want to create an additional recreational area to entertain friends or just a private place to relax, we can create a patio area that you will be proud of. 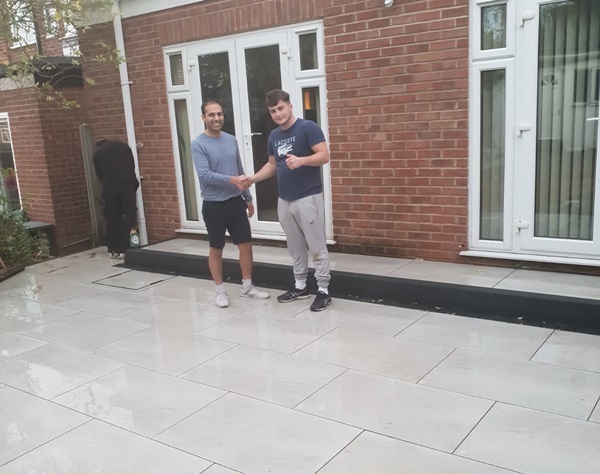 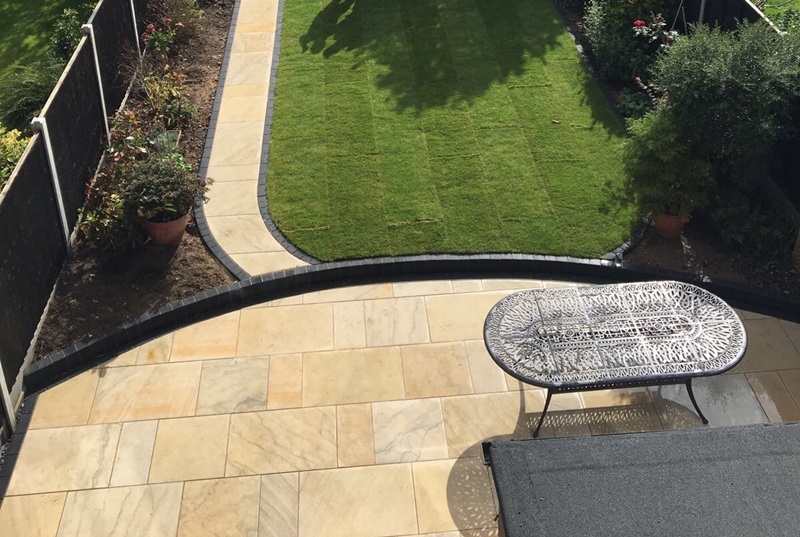 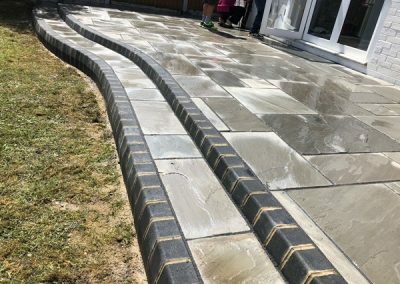 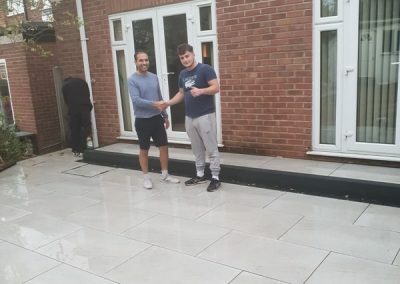 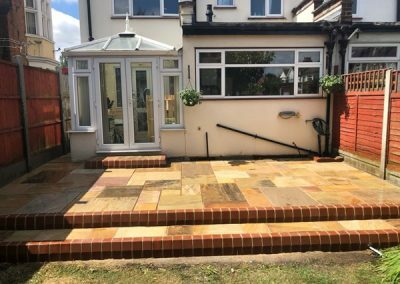 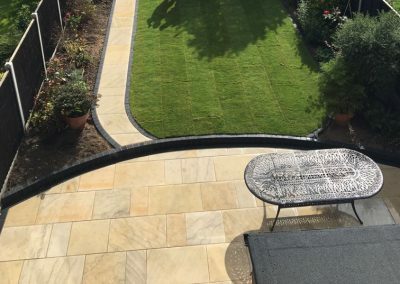 At AMC Paving & Building Ltd, we have a wide range of designs, colours and materials to create a stunning patio area that will compliment your home. 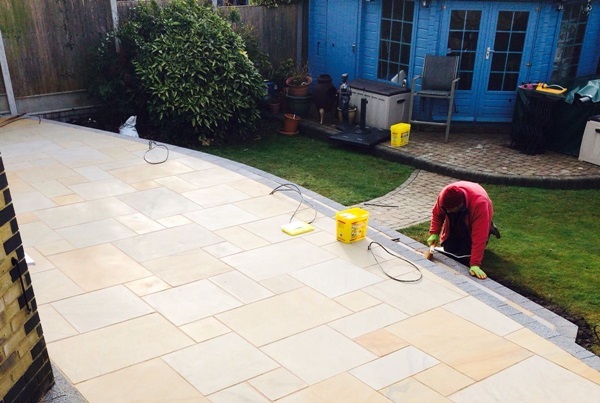 With over 30 years experience, we are committed to providing an exceptional level of workmanship and customer care. 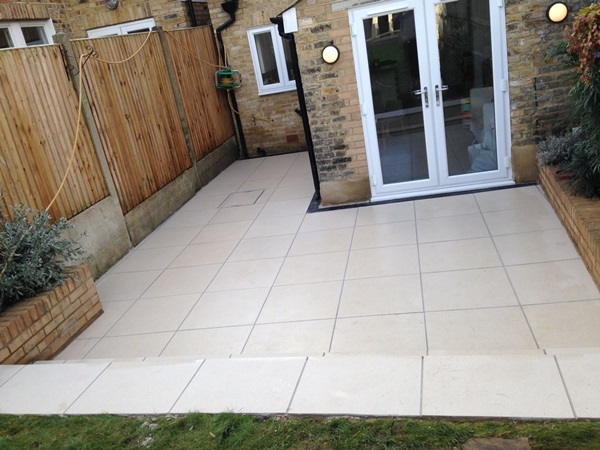 For a free, no obligation estimate, just give us a call today. 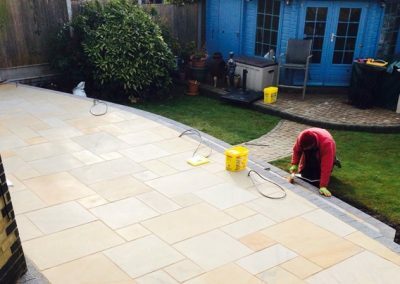 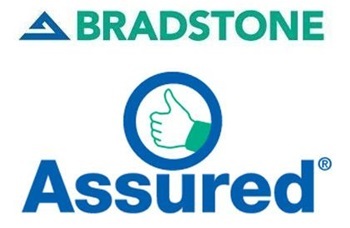 We promise to provide you with outstanding, hand-selected tradesmen and complete onsite management of every project from start to finish.